Our industry standard SOAP based API is suitable for Design Firms, ISPs or Registrars. Crazy Domains API is an enterprise level solution that allows your organization, no matter its size, to easily integrate Crazy Domains directly into your business while maintaining your branding and unique look and feel. Crazy Domains is an certified ICANN accredited registrar connected with the top level domain registries. Crazy Domains will continue to expand on the collection registries and new domain extensions, ensuring you always have the latest and greatest to sell. This is your brand, your business. In terms of pricing, you are the boss as Crazy Domains always remain "hidden" to your clients. These are your customers and we are your supplier. How does the reseller API work? When your customer makes a purchase, you use the Web service to submit the transaction to us. Our server authenticates your credentials, processes the transaction, and returns an XML response to you. Then, you provide confirmation, such as a receipt, to your customer. Note that you must have enough funds available in your pre-paid account with us to cover your customers’ transactions. You can request payment anytime, commission payments are made the end of each calendar month. You will be required however to hold a retainer of ₹500 in your account to avoid a negative balance if a customer refund is needed. How does your domain reseller API compare to others? 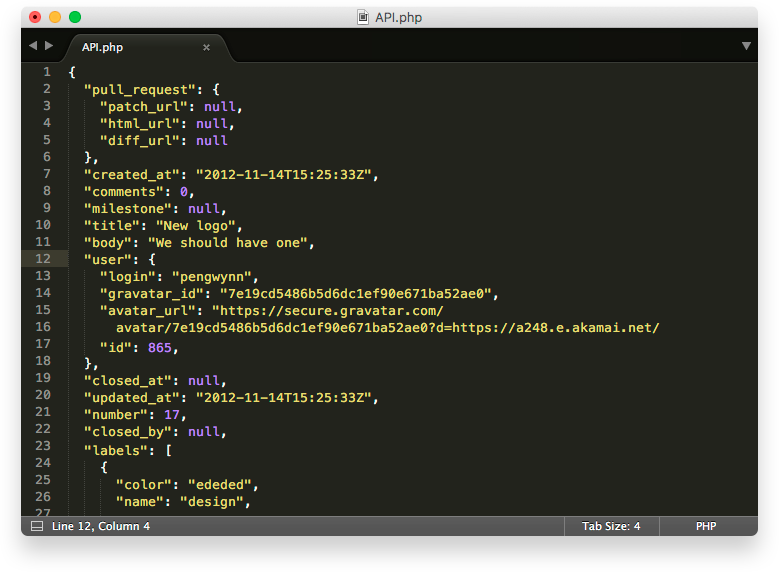 Our API beats the competition because its simple documentation makes it easy. The API is powerful enough for enterprise use while being easy enough for small businesses to use. Our API is SSL encrypted, and employs the latest technologies to make sure it is reliable and secure.